For my post today I wanted to share some of my favorite Daily Affirmations. Sometimes you have to encourage yourself!!!! Please share if you have been inspired or save some of your favorites for yourself. I hope that you will be encouraged!!!!! 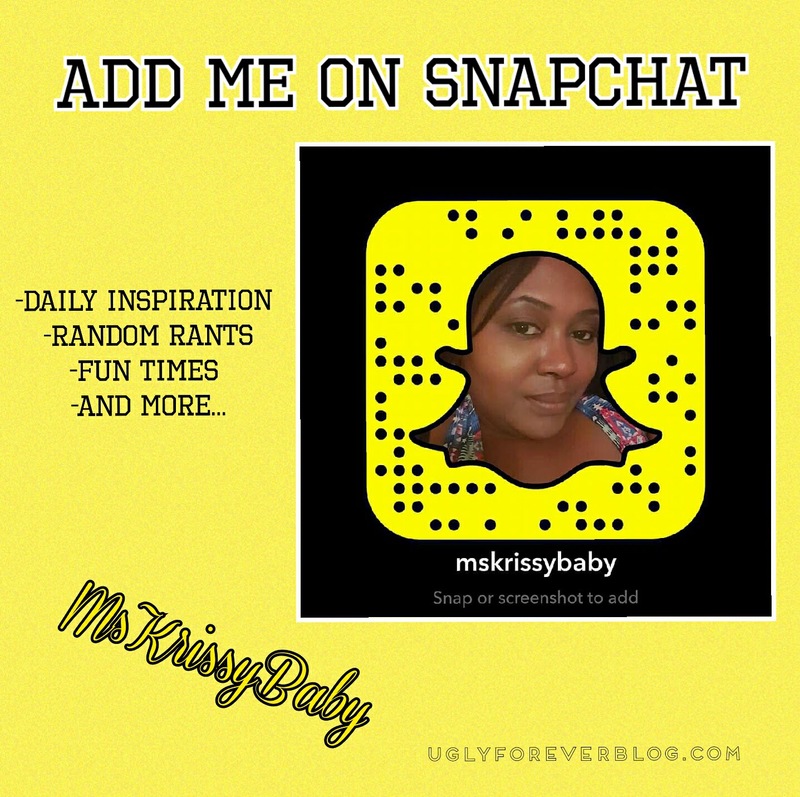 Posted in Motivational Mondays.Tagged Achieve Your Goals, Aspirations, Beauty, Follow Your Dreams, Krissy G, Love Yourself, Manifestation, Motivational, Motivational Monday, Self Esteem, Self Love, UGLYForever.